The UAE has invited Lebanese Prime Minister Saad Hariri to visit next month for a media event. The UAE’s ambassador to Lebanon Hamad Al Shamsi extended the invitation on behalf of UAE Vice President and Prime Minister and Dubai Ruler Sheikh Mohammed bin Rashid Al Maktoum at a conference in Lebanon on Tuesday, according to The National. The invitation is to attend the Arab Media Forum, which will be held in Dubai on April 3 and 4. Hariri visited Saudi Arabia at the end of last month for the first time since resigning on a previous visit to the kingdom in November. 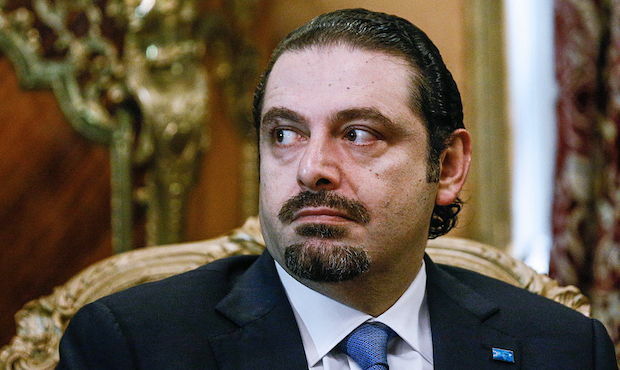 At the same, some Lebanese officials accused the Saudi government of forcing Hariri to resign and plunging the country into a political crisis. He later rescinded his resignation upon returning to Lebanon after intervention from France. The country’s coalition government, which includes Iran-aligned Hezbollah, has since reaffirmed a policy of staying out of regional conflicts.